Proiectul pilot "Asigurarea procesului de creștere și păstrare a plantație de agriș prin valorificarea surselor de energie regenerabilă". s. Marinici, raionul Nisporeni. Because of the climate system inertia, the global average temperature will continue to rise intensifying the impact of natural and anthropogenic systems; therefore climate changes are a growing challenge. Adaptation is an essential element of living organisms response to climate change, for humans it mean to anticipate the negative effects of climate change and taking appropriate measures to prevent or minimize the damage that this phenomenon can cause. Adaptation also means to benefit from opportunities that may arise. In terms of climate change, adaptation has become an imperative and we cannot postpone adaptation planning and activities related to it. Future choice of country, sectors, and communities’ development will affect the adaptive capacity, not only on a governmental level, but also that of persons, individuals. 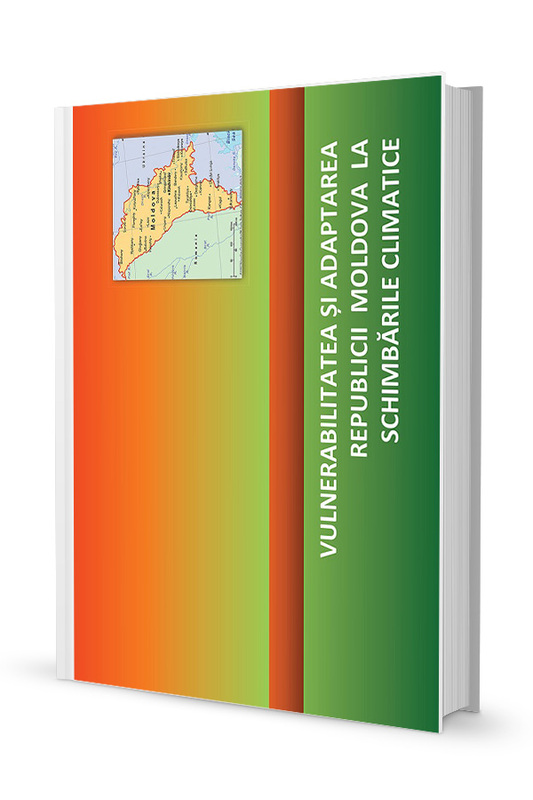 In Moldova, the general framework on adaptation to climate change is promoted by the Ministry of Environment of the Republic of Moldova and the implementation of adaptation activities are largely carried out under the guidance of the UN, namely the United Nations Framework Convention on Climate Change (UNFCCC) which was ratified by the Moldovan Parliament’s Decision nr.404-XIII from 03.16.95. 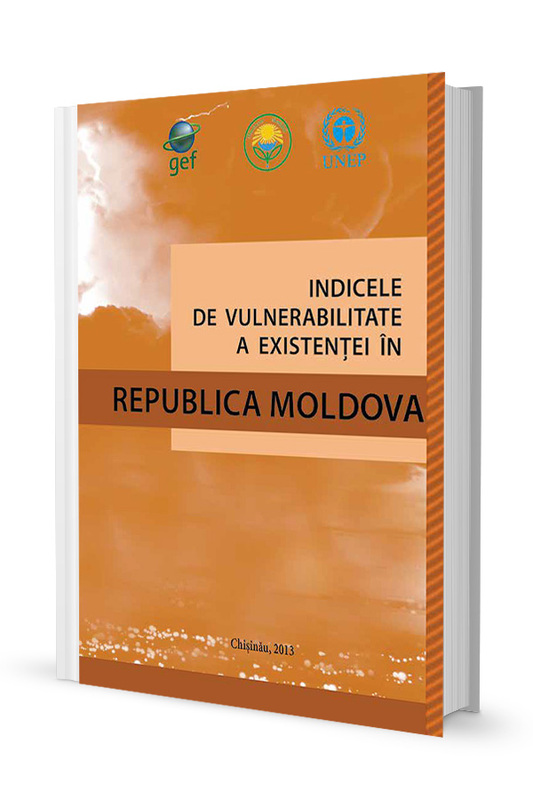 Several other laws were adopted at national level in support of activities implementation related to climate change, but the basic policy document that relates directly to adaptation to climate change is the Adaptation Strategy of the Republic of Moldova to Climate Change approved by the Government of Moldova on 12.10.2014 (Government Decision no. 1009). The effort to integrate climate change adaptation into the development process belongs to Moldova, while the role of international donors in support of these efforts is quite important. The project "Supporting Moldova’s National Climate Change Adaptation Planning Process” , supported by the Austrian Development Cooperation (ADC) with funding from the Federal Ministry of Agriculture, Forestry, Environment and Water Management of the Republic of Austria and implemented by UNDP Moldova, represents a practical way to help Moldova in effective planning and climate change adaptation integration.